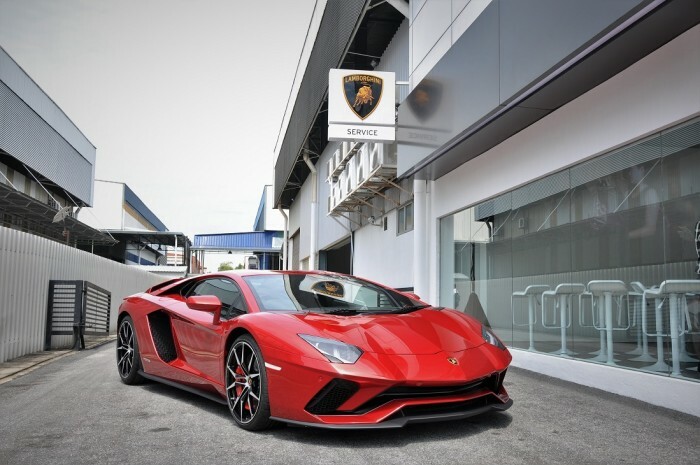 Lamborghini Kuala Lumpur has officially reopened its updated showroom. 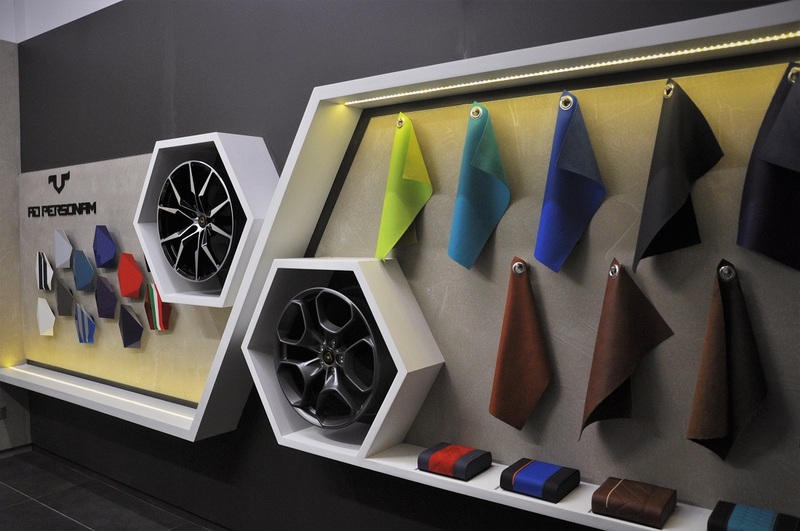 Located in Glenmarie, the refurbished showroom incorporates Lamborghini’s latest corporate design. 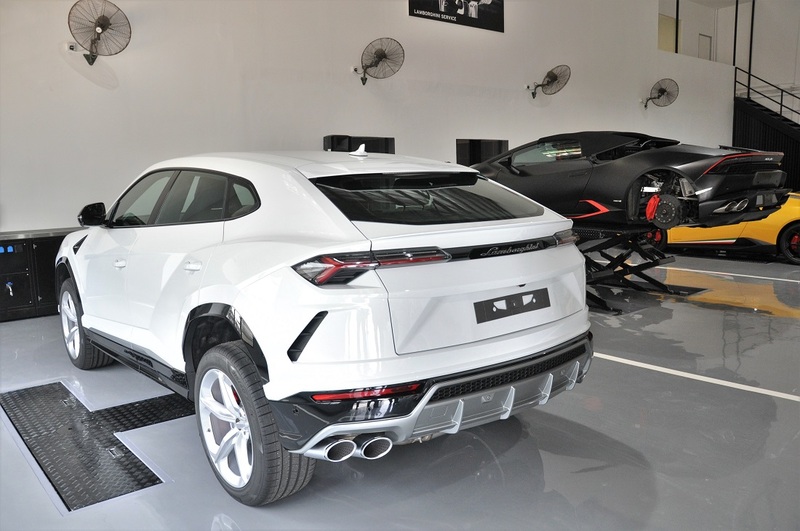 The revamped House of the Raging Bull now reflects the brand’s updated corporate image as well as the need for increased space with the company’s recent expansion of its model line-up. 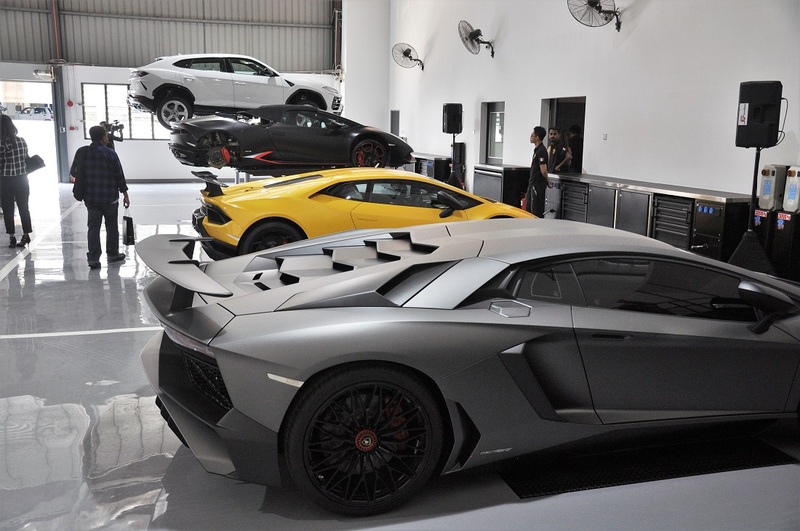 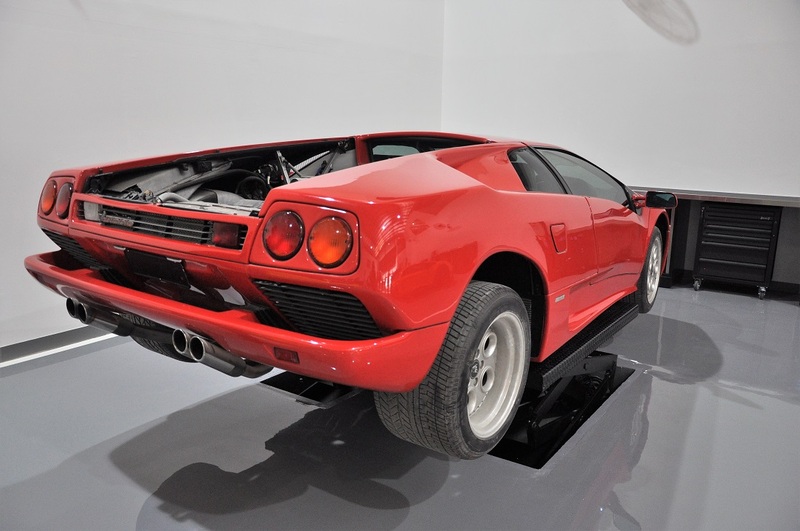 Covering 12,494 square feet, Lamborghini Kuala Lumpur is a 3S centre. 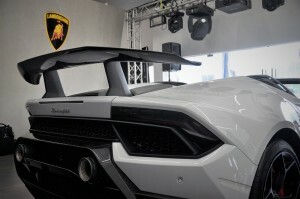 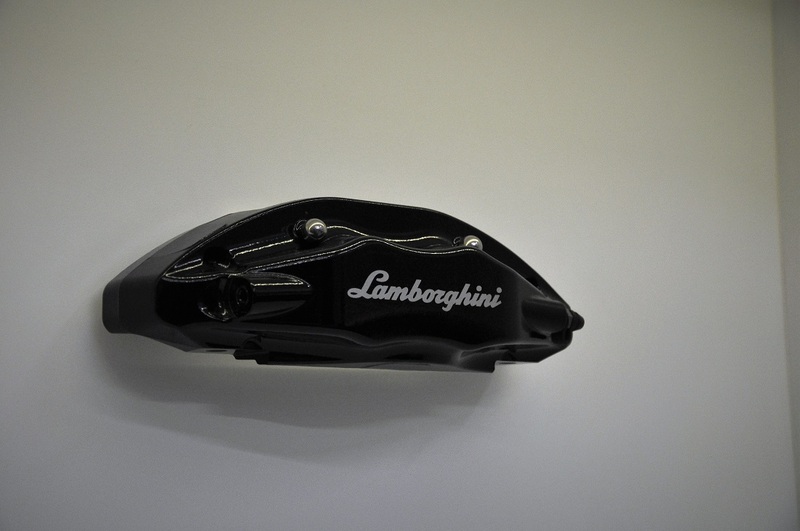 The new showroom exterior features an illuminated Lamborghini shield on a black background. The interior is bright, with clean lines, characterised by polygons, sharp forms, raw surfaces and diffusion of light and colour. 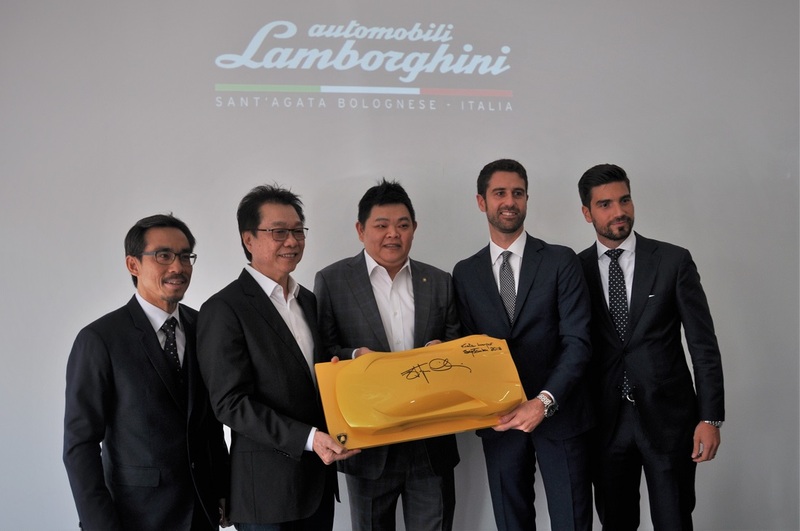 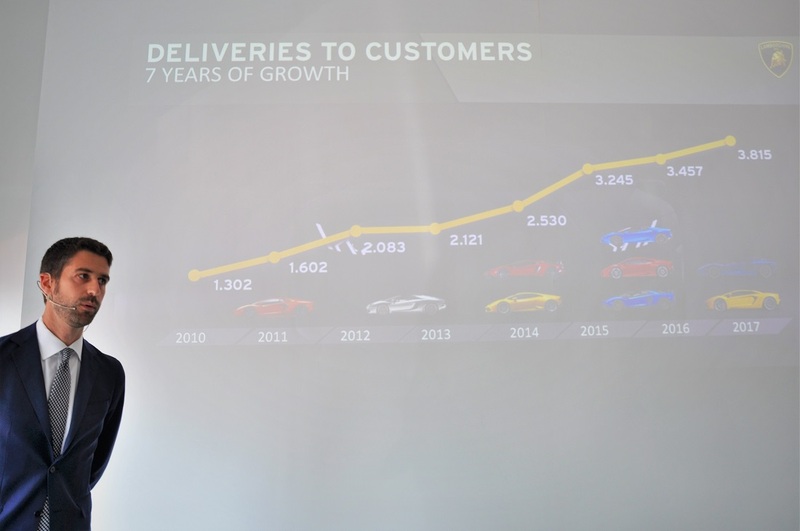 “Lamborghini is a strong, highly-acclaimed brand worldwide, and our new dealership environment is a very tangible demonstration of this,” said Automobili Lamborghini Chief Executive Officer, Asia Pacific, Mr Matteo Ortenzi. 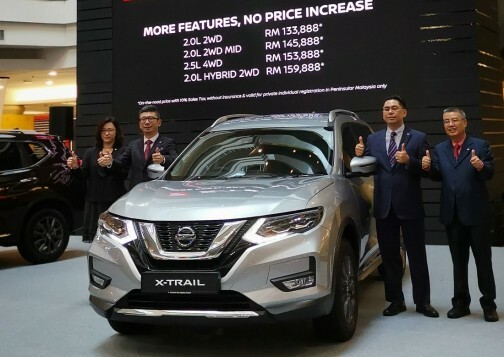 “We are committed to building a solid dealer network that clearly communicates our brand to loyal and new clients in both the way we look and the way we operate. 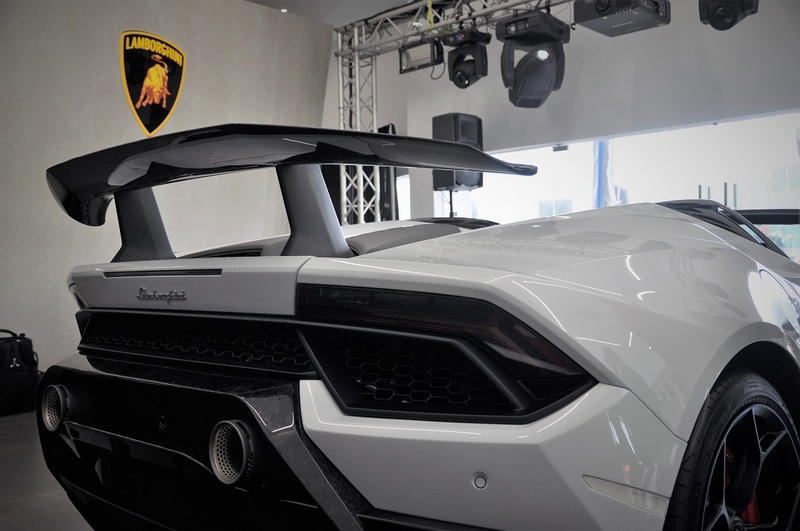 Lamborghini and our dealer partners are investing in a bright future together,” he added. 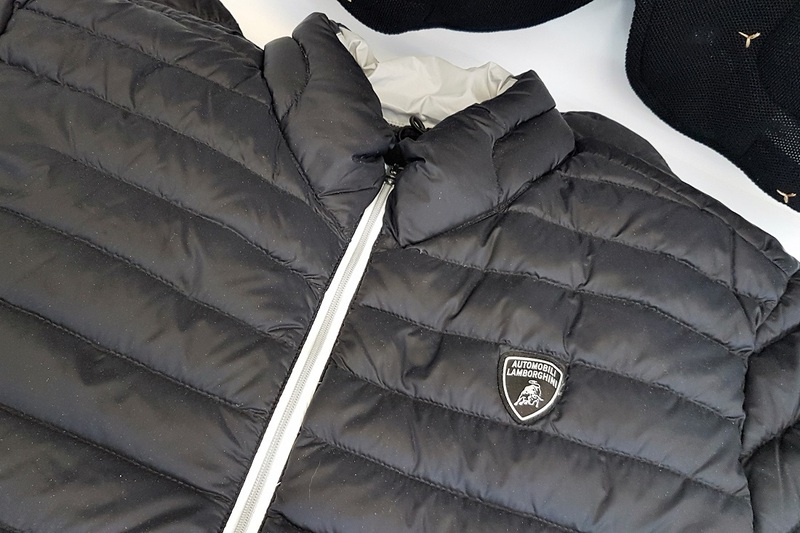 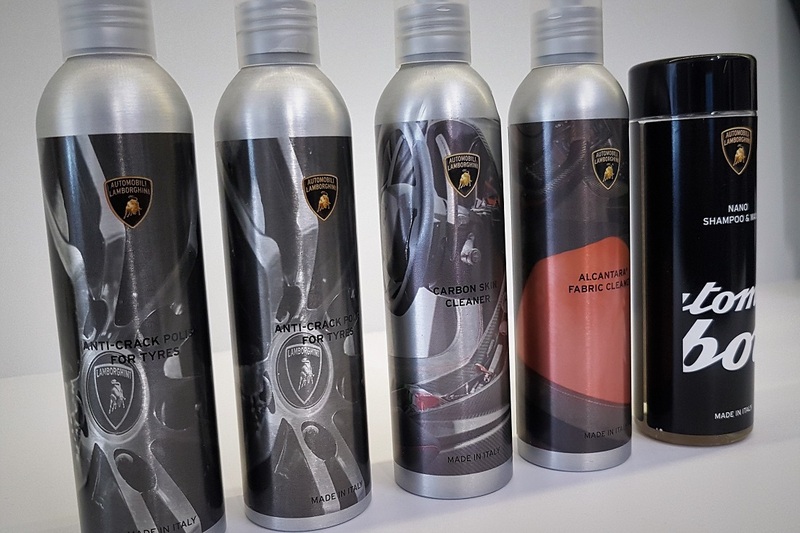 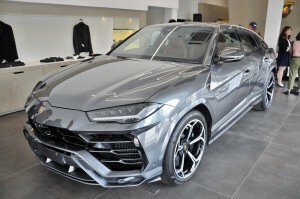 Lamborghini buyers get to enjoy the client lounge that includes a car configuration system, product and Ad Personam areas that provide samples of exterior and interior finishes. 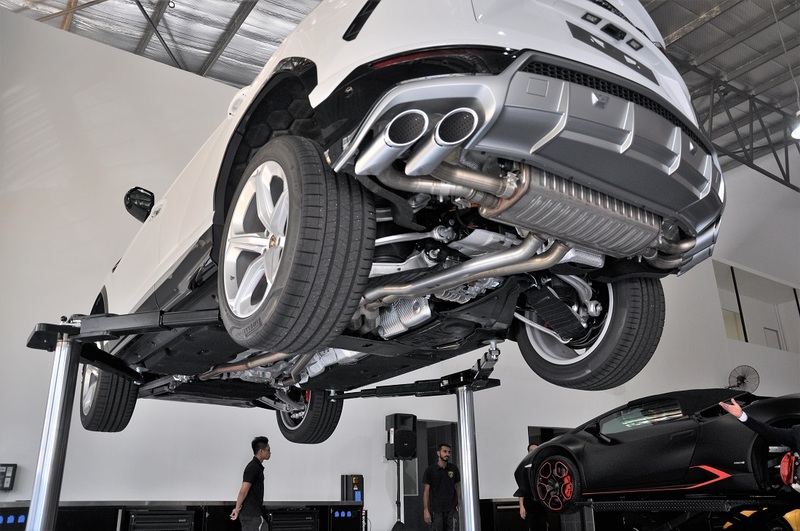 The servicing area has also been updated with clean, raw styling, and includes a state-of-the-art hoist. 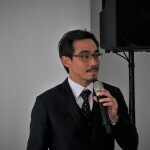 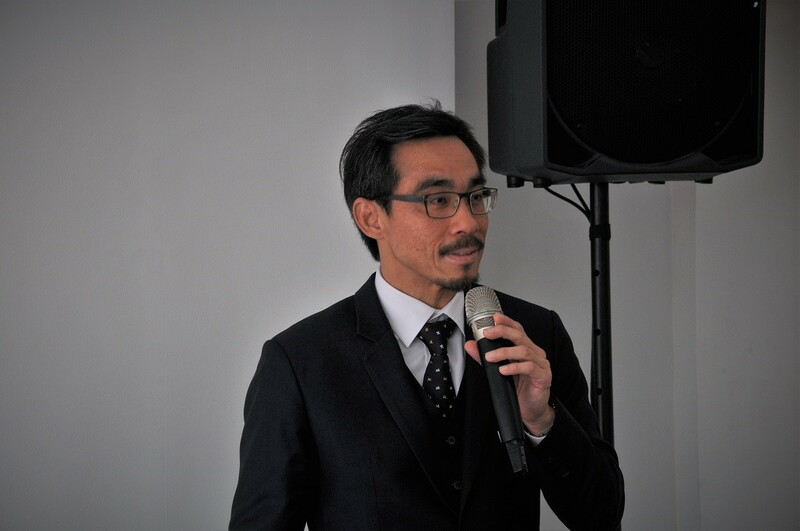 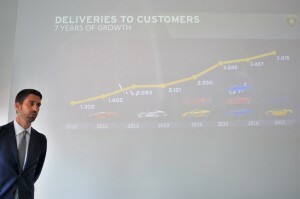 “Endowed with the support of Lamborghini owners and enthusiasts, the new refurbished showroom simply reflects our confidence in Lamborghini’s business here, especially now with the expanded model line-up and increase in sales with the recent launch of the new Super SUV (Urus),” commented Lamborghini Kuala Lumpur Chief Operating Officer, Mr Marcus Chye. Also on hand to witness the official unveiling of the showroom were Lamborghini Kuala Lumpur Board Members, Mr Andrew Wang and Mr Melvin Goh.